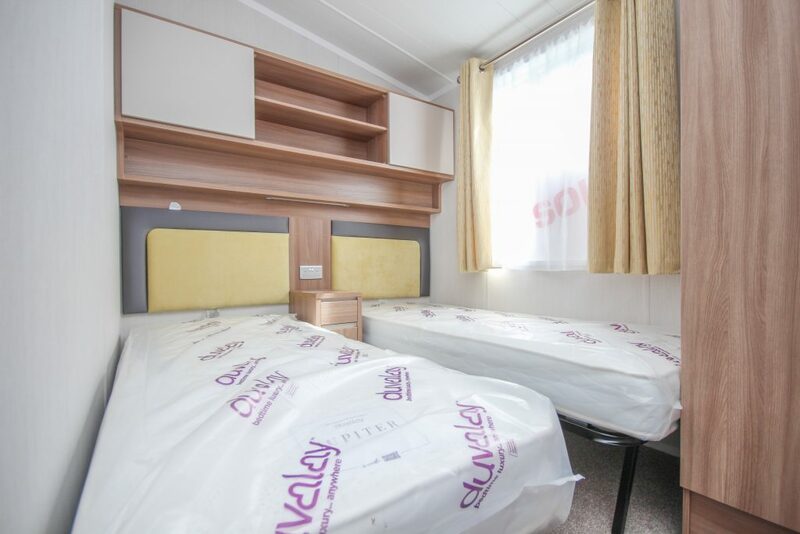 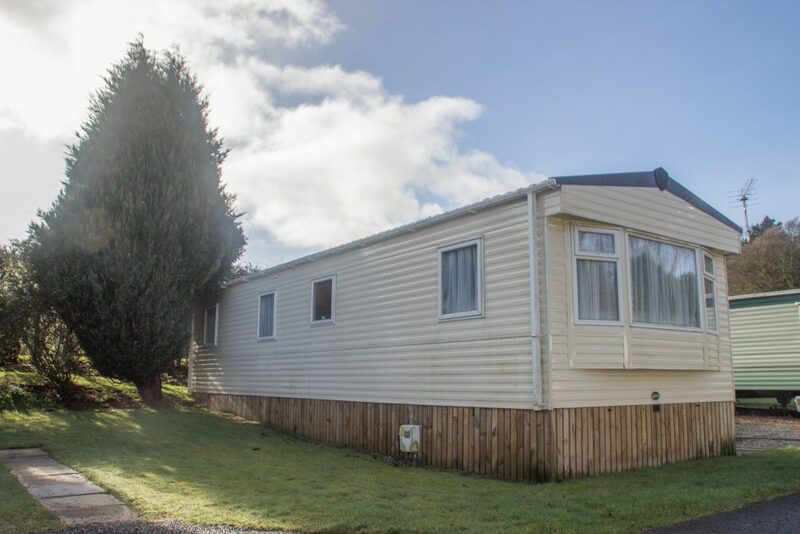 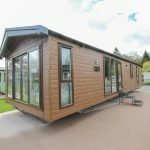 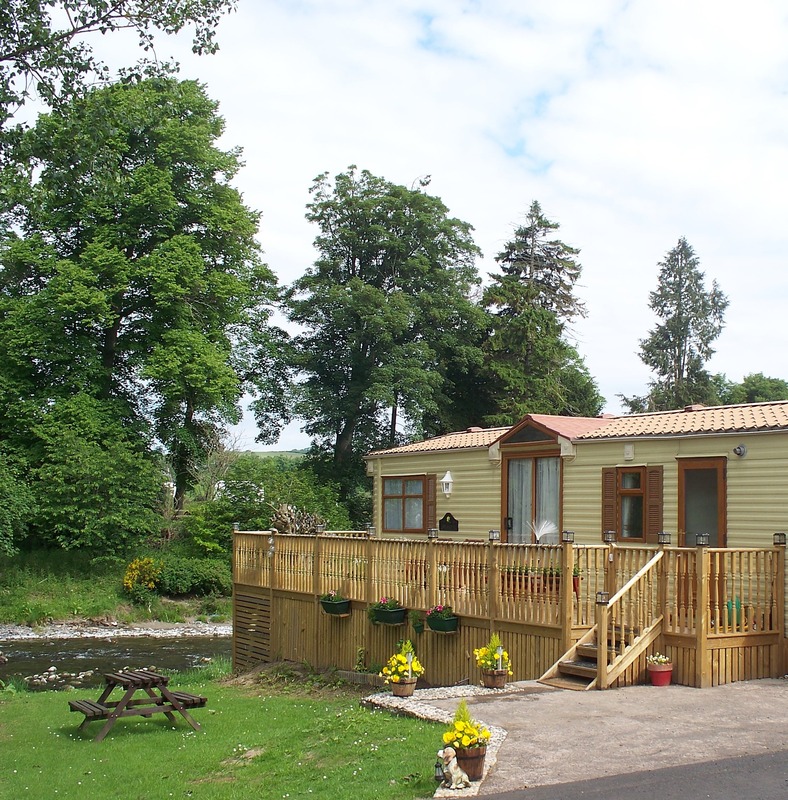 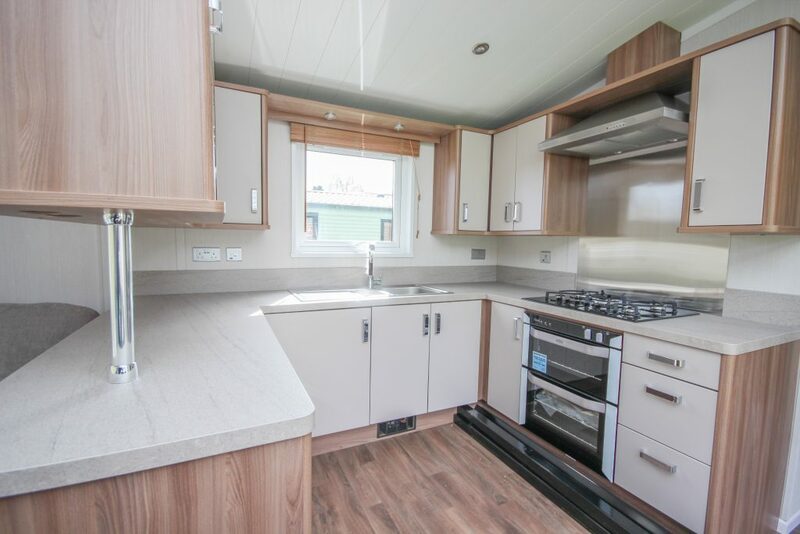 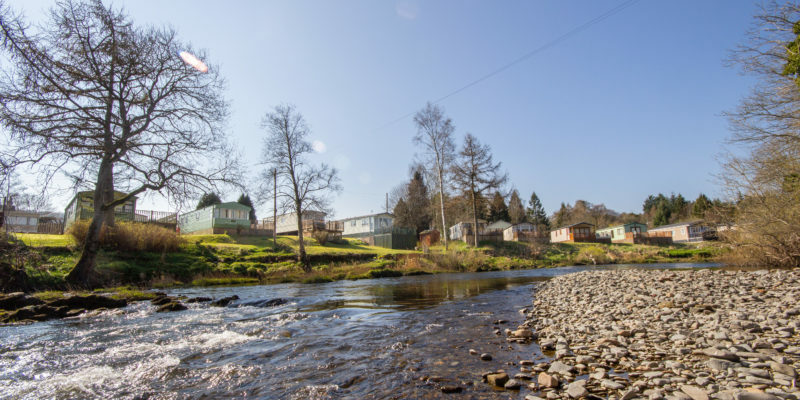 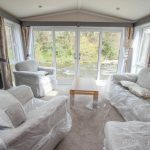 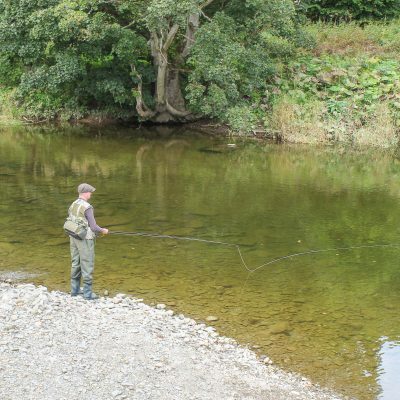 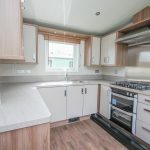 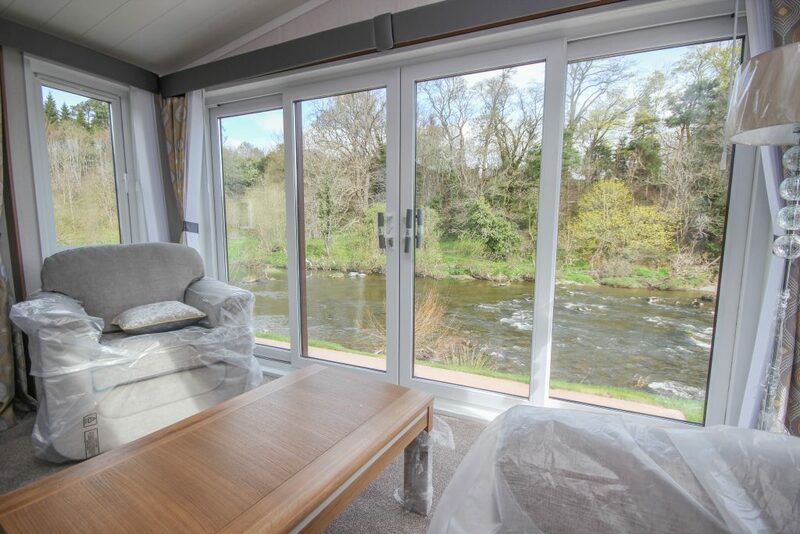 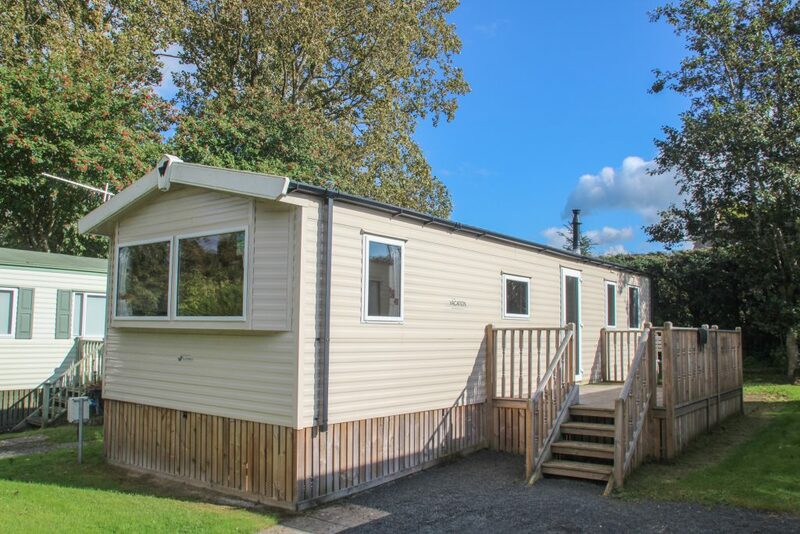 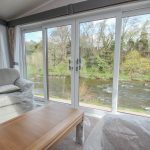 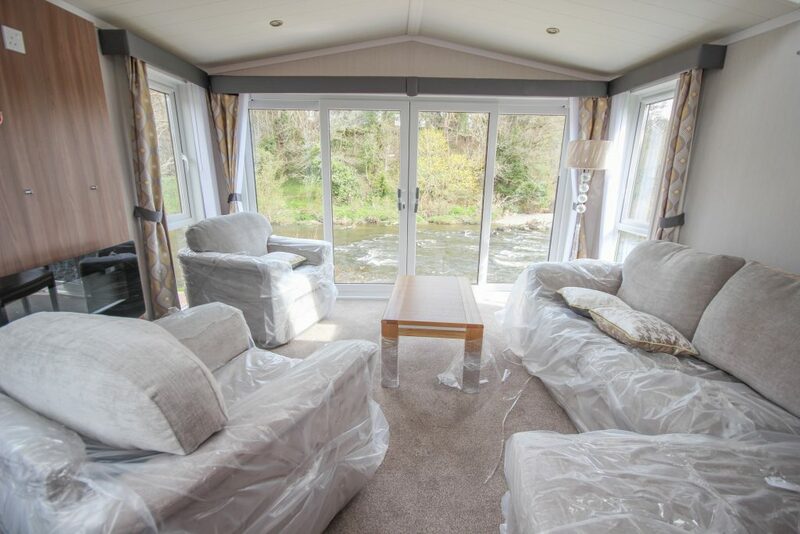 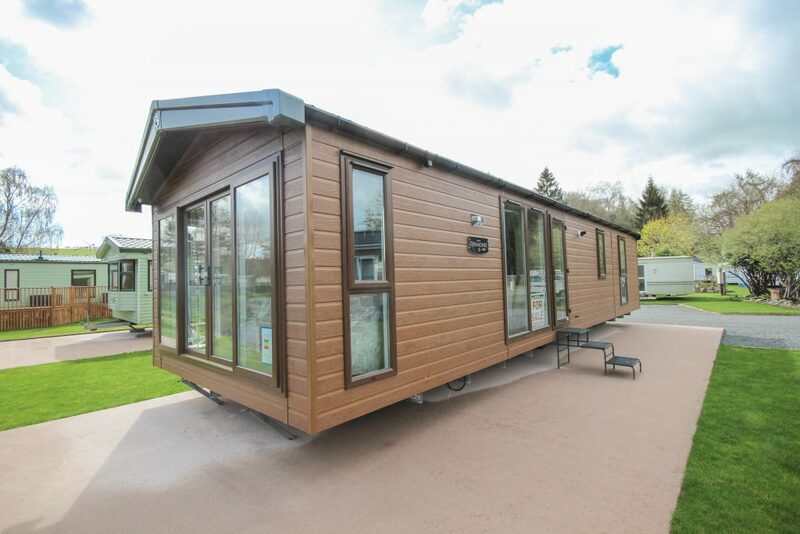 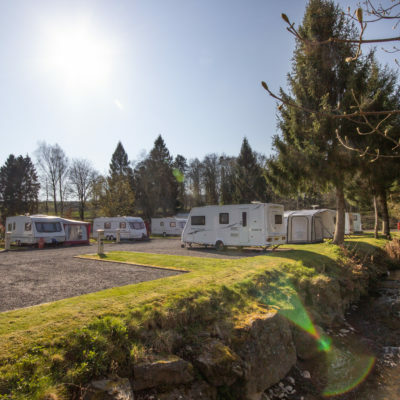 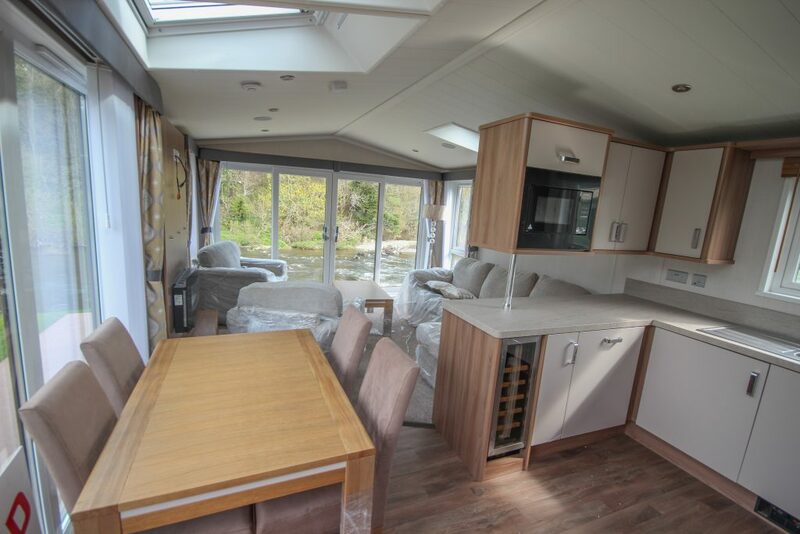 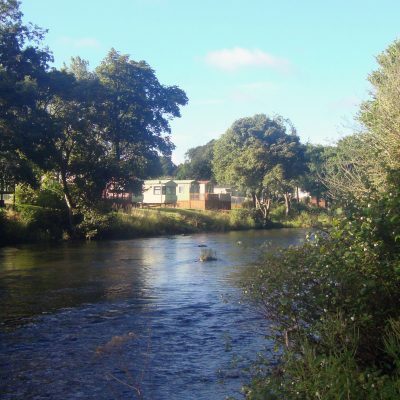 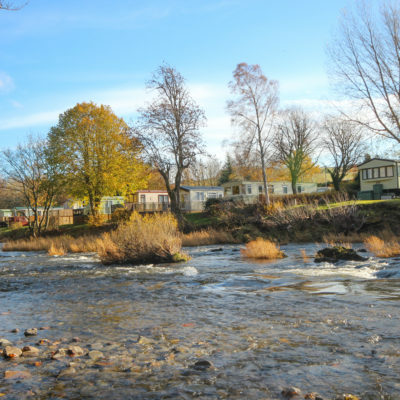 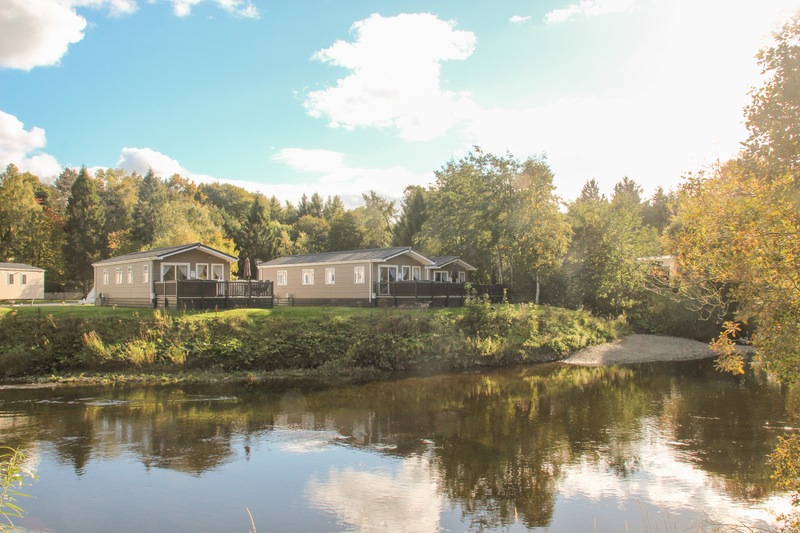 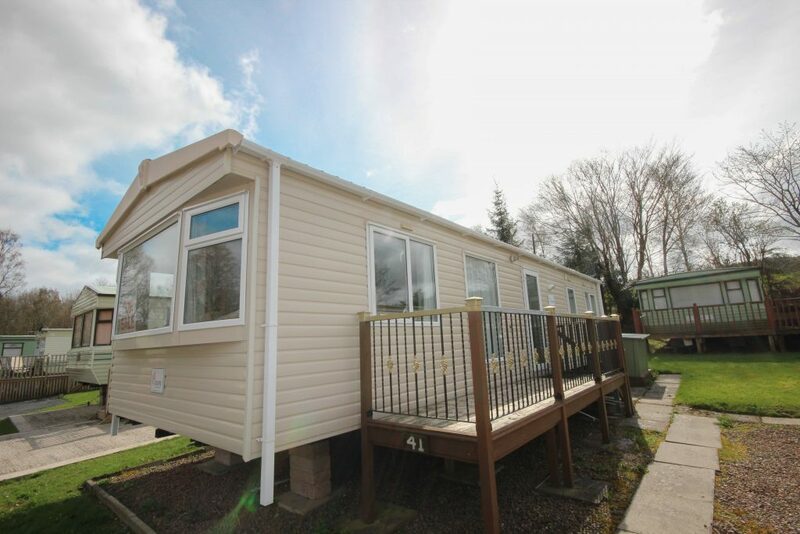 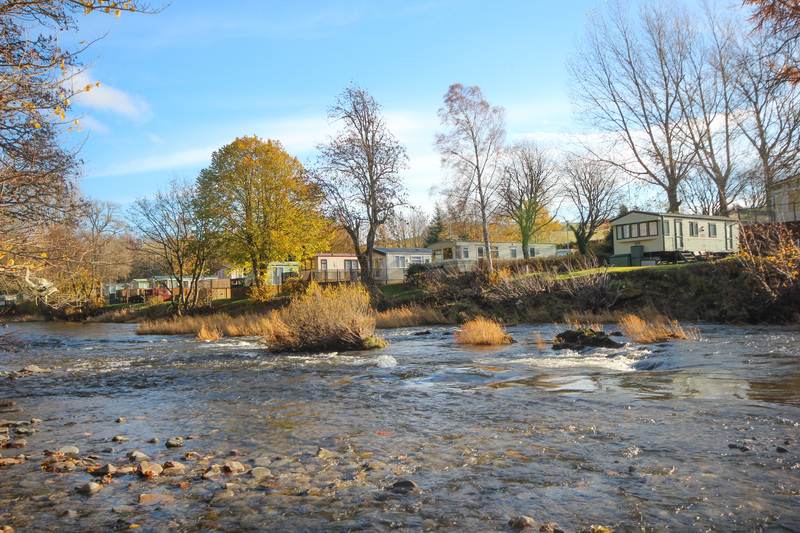 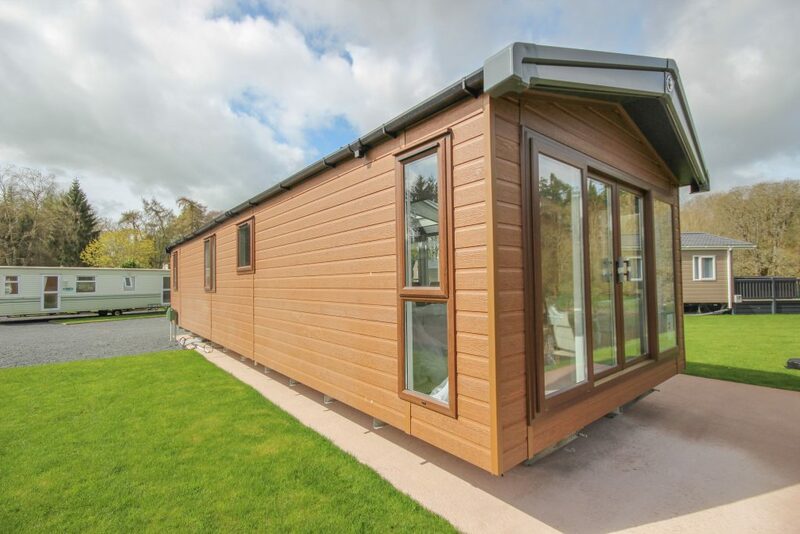 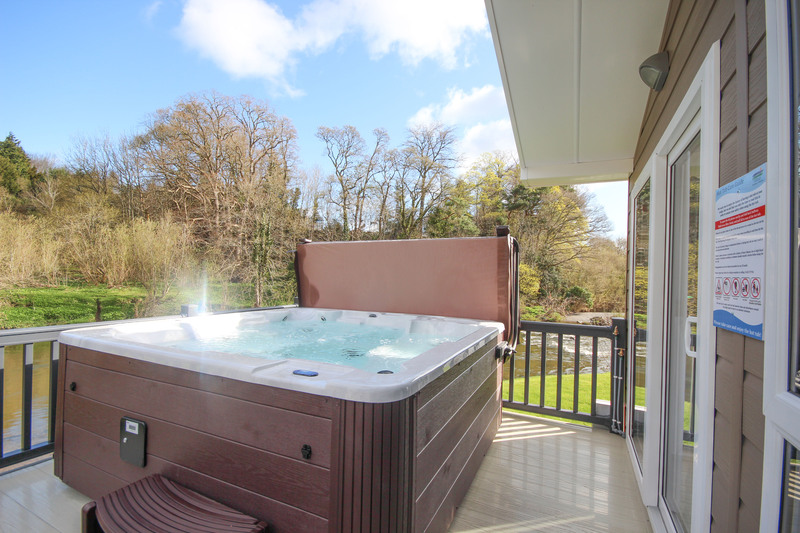 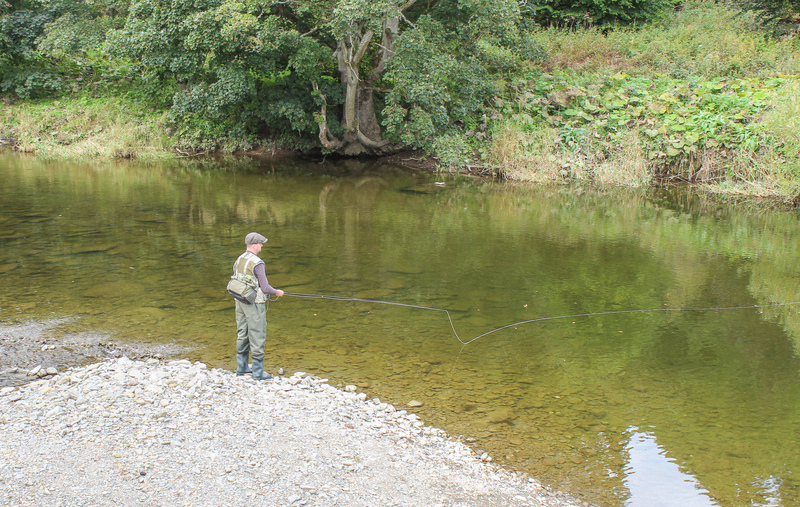 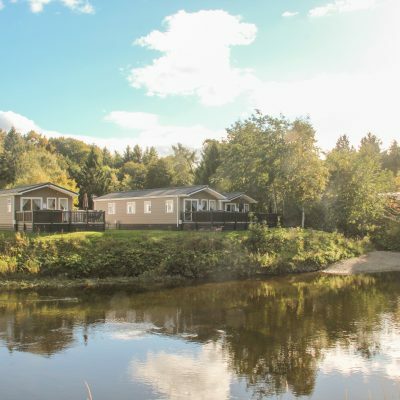 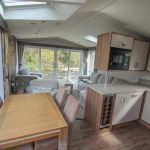 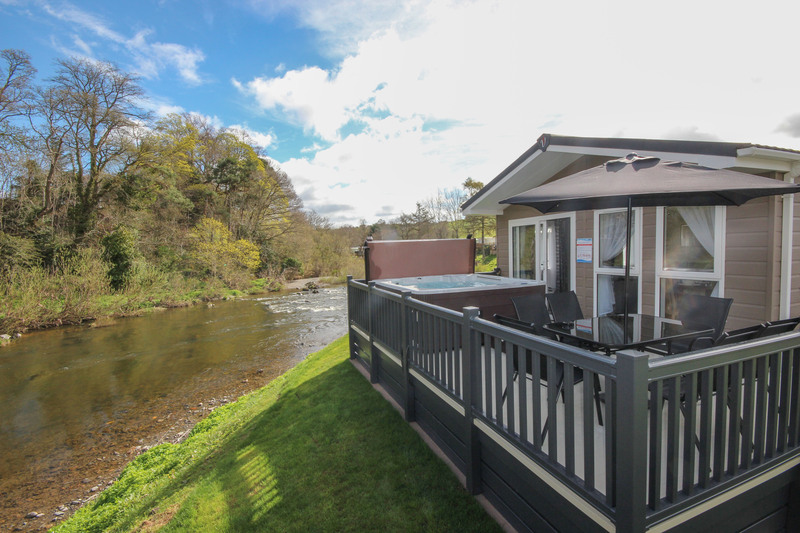 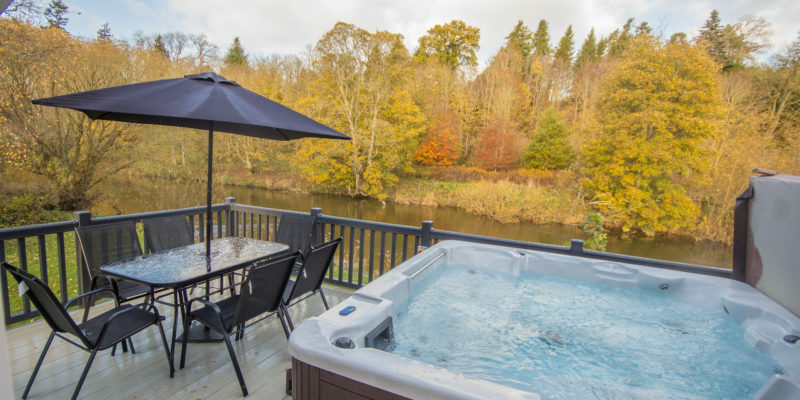 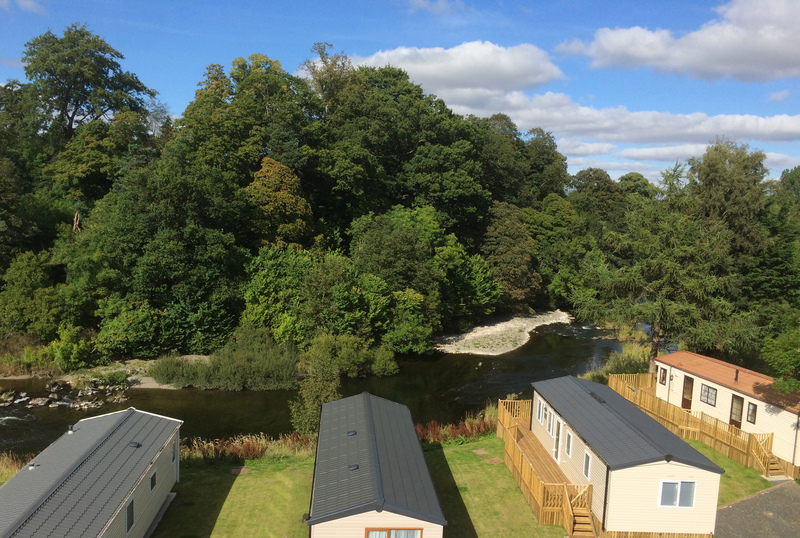 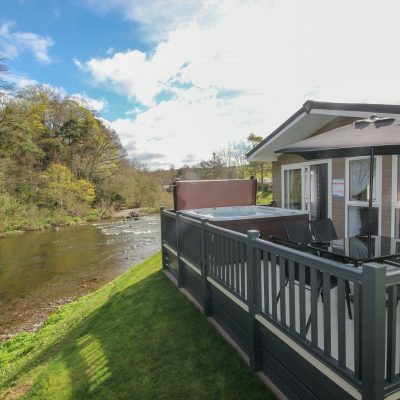 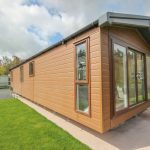 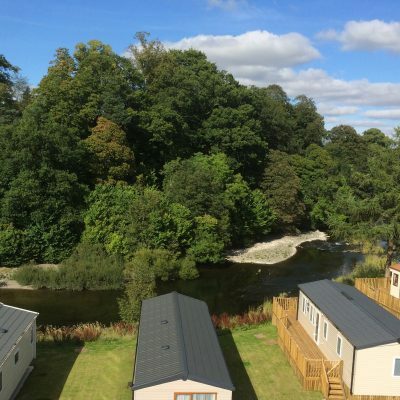 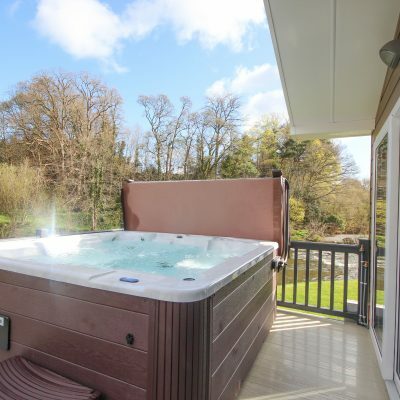 Located on the banks of the River Teviot our ten acre park offers charm and luxury for the adventurous holiday goers and relaxation for long term holiday home owners. 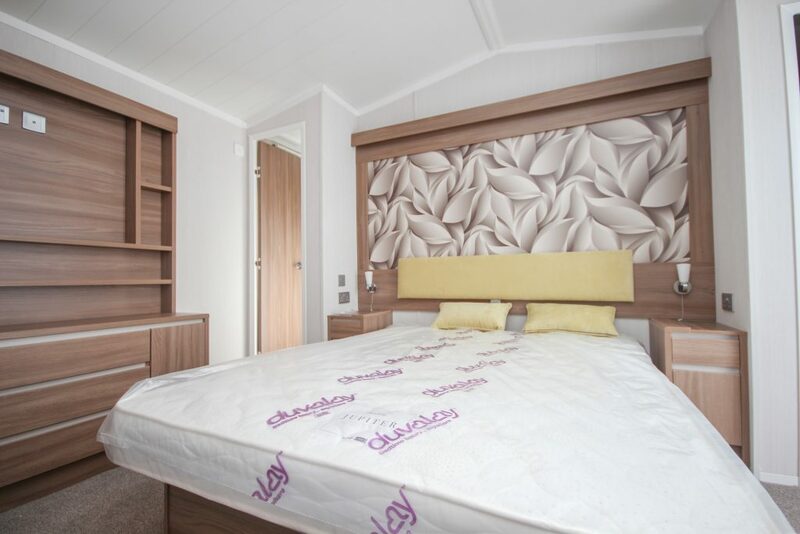 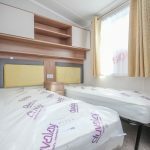 Offering a more tranquil location for your home away from home. 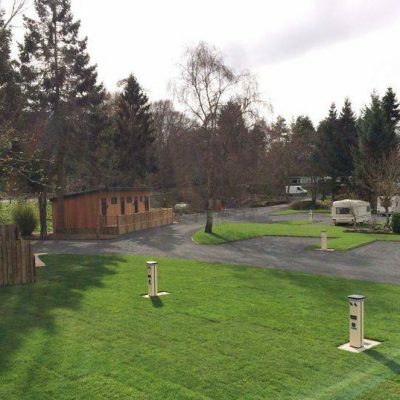 Centrally located between Edinburgh and Newcastle, our park provides the perfect adventure and unwind combination.